With its clean, distinctive, natural look. 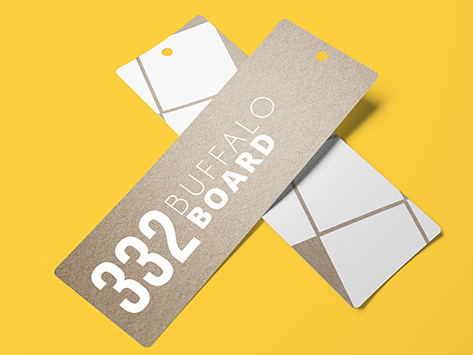 Buffalo board has a unique two-ply design which gives it outstanding strength and durability. made from natural fibers that are fully recyclable, and with the touchable textured bookmark to create unforgettable unique experience.